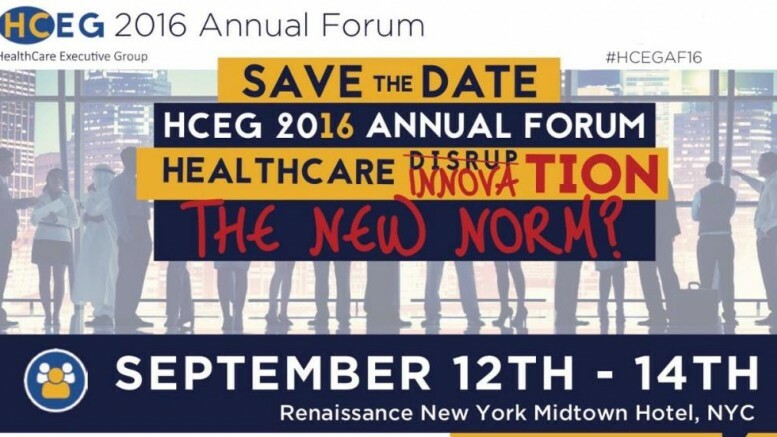 Softheon, a proven leader in cloud-based health insurance exchange integration and remediation, will have a key presence as a Marquis Sponsor at the Healthcare Executive Group (HCEG) 2016 Annual Forums being held in New York, NY, on September 11-14, 2016. 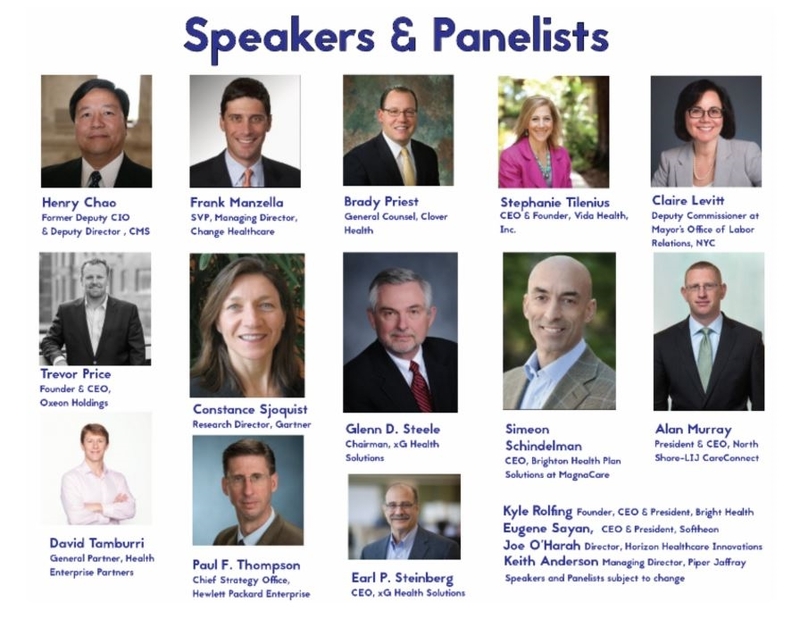 Softheon has historically sponsored the HCEG conference, which brings together thought leaders and healthcare executives to discuss how data and technology continue to disrupt the industry. On Monday, September 12th, Softheon Founder and CEO Eugene Sayan will moderate a panel consisting of some of Softheon’s most innovative partners. The discussion will revolve around how technology solves business processes, a salient issue as the industry continues to face further disruptions with the implementation of digitized platforms. 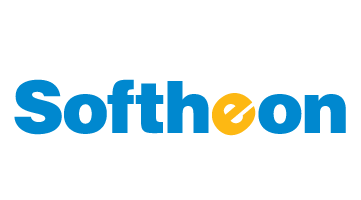 “Softheon’s emphasis on solutions to enable data exchange and electronic business processes are a perfect fit with HCEG’s mission to promote an advanced, technology-rich, learning healthcare ecosystem.” states Alan Abramson, of HCEG’s Office of the Chair and SrVP and CIO at HealthPartners. “We are delighted to play a part in facilitating this important dialogue with our proven partners. I expect that this year’s HCEG Forum will prove to be an excellent moment for thought leaders to find a path forward in advancing this complicated industry,” stated Eugene Sayan, Softheon Founder and CEO. * Gartner does not endorse any vendor, product or service depicted in its research publications, and does not advise technology users to select only those vendors with the highest ratings or other designation. Gartner research publications consist of the opinions of Gartner’s research organization and should not be construed as statements of fact. Gartner disclaims all warranties expressed or implied, with respect to this research, including any warranties of merchantability or fitness for a particular purpose.